The Russian side has already said everything on the subject of the Treaty on the Elimination of Intermediate-Range and Shorter-Range Missiles (INF). Moscow’s position is to mirror actions in response to Washington’s moves. This was announced on Wednesday by Foreign Minister Sergey Lavrov, reports RIA Novosti. “As for the INF Treaty, we said everything in response to the allegations of the United States. President [of Russia, Vladimir Putin] determined our position: we will act mirror, ”said Lavrov. On February 2, Washington suspended obligations on the INF Treaty and began the process of withdrawing from the treaty. It will last 6 months, if “Russia does not return to the observance of the agreement,” said the statement of US President Donald Trump. The head of the White House also said he wants to hold talks with Russia and other countries on the conclusion of a new treaty on missiles. 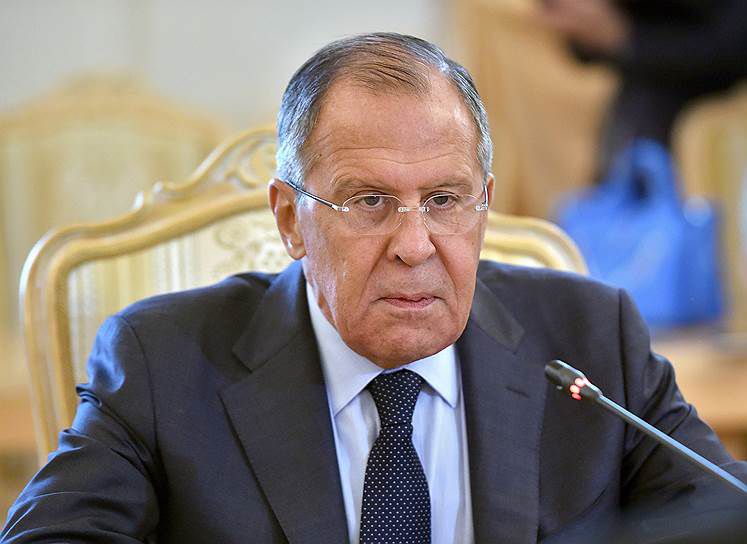 Speaking about the possibility of further negotiations on this issue, Lavrov noted that Moscow has repeatedly offered the United States various initiatives relating to strategic stability, and called for discussion. This also applies to the Strategic Offensive Arms Treaty (START-3), which expires in 2021. According to Lavrov, no reaction from Western colleagues followed. In response to Washington’s cessation of obligations under the INF Treaty, Vladimir Putin declared on February 2 that Moscow would suspend participation in the agreement.